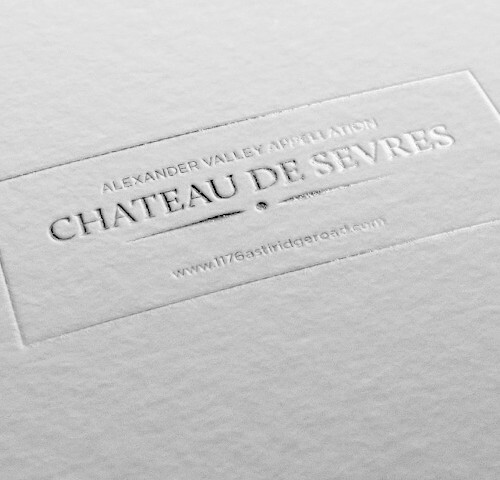 A beautiful property brochure is the cornerstone of successful property marketing. 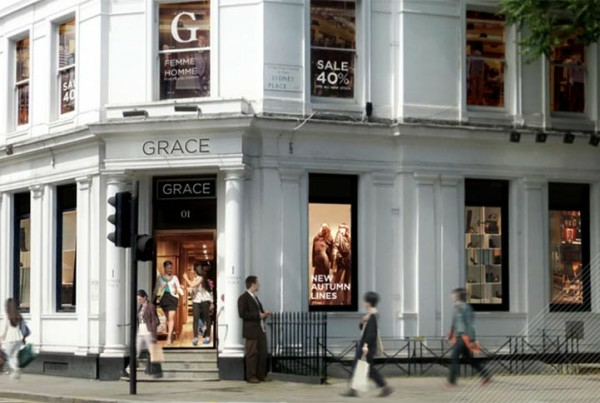 From luxury residential to flagship retail and commercial developments. Estate agents and developers rely on us to deliver on time, every time. High-end property brochures build awareness and close sales. 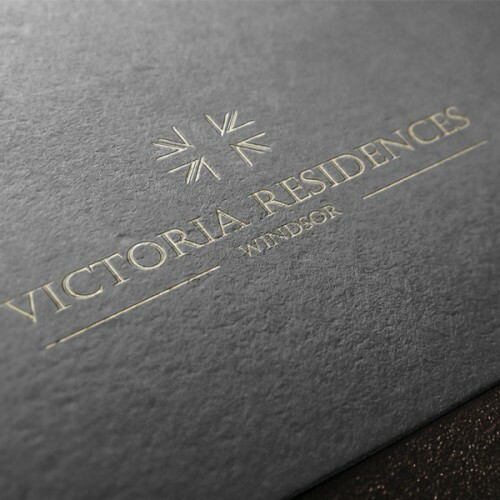 Our uniquely designed property brochures include floor plans, interior and exterior CGI, copywriting and printing. We work closely with every client to understand the unique selling points, brand and goals of their property campaign. 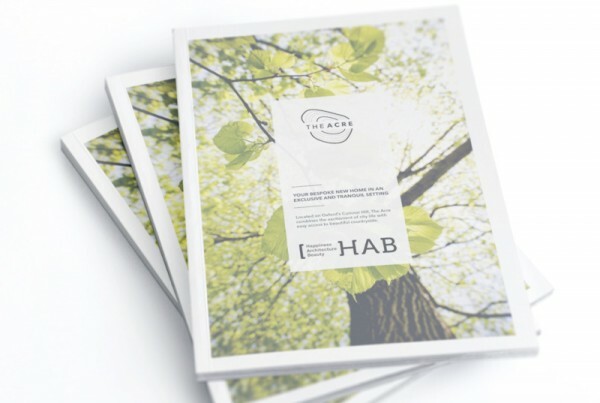 Once your requirements are well defined and understood, we work to create distinct brochure designs that fit perfectly with each element of your marketing. Our designs can create a sense of luxury, or exclusiveness, or affordability and family-friendliness. 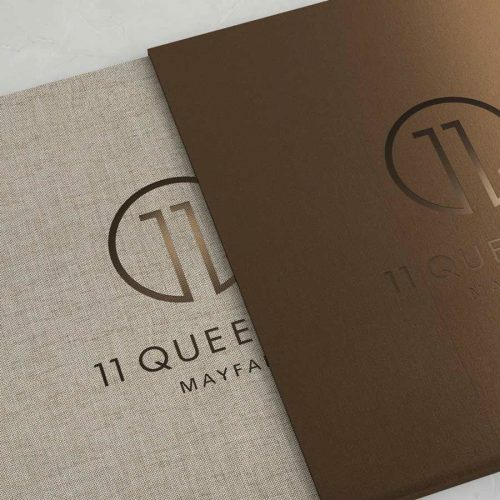 Even the size of your brochure can impact how your property is perceived, for example, a large property brochure can convey a sense of grandeur. 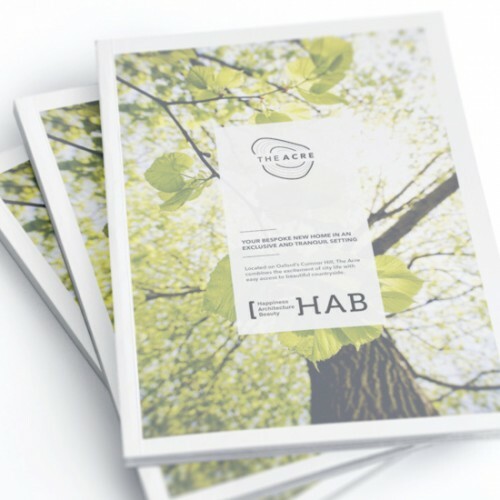 Have a browse of our full range of property brochure designs. We work with independent House Builders, Estate Agents and Property Development companies. 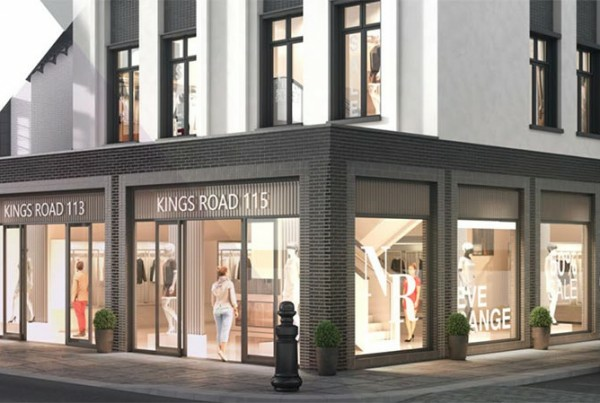 Our enviable list of clients includes Savills, Henry Boot and a range of small boutique developers. We deliver quality printed property brochures that include CGI, location maps, interior/exterior visuals and crisp copywriting. 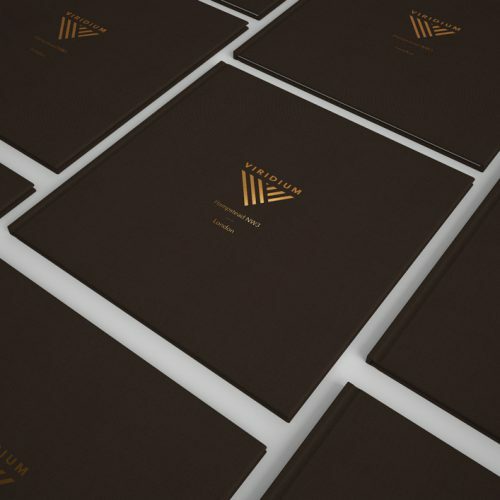 Our property brochure design work speaks for us, and our reputation has grown considerably over the last decade, with new clients coming to us from not only London, the UK, Ireland and across Europe, but from as far away as Canada, Yemen, Australia, U.S.A. and Africa. 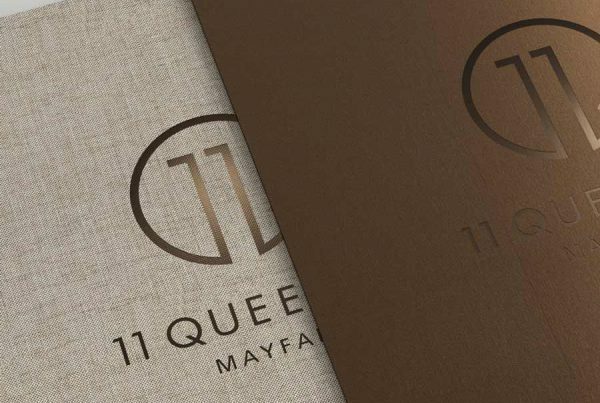 For over 10 years we’ve delivered hundreds of brochure designs for high-end residential and commercial developments. Our team work together under one roof, so you never need to coordinate multiple agencies to deliver your property campaign. The property brochure is the foundation of your sales package, and should seamlessly align with your website, signage and leaflets. By using our one-stop-shop service, you can rest assured that everything will line up perfectly, and you only need to pick up the phone to one person to coordinate your project. Make your property brochures come to life with CGI and 3D. Our in-house team of 3D artists and modellers create stunning CGIs for interiors, exteriors and animations for planning applications and marketing, to name but a few uses for this powerful technology. Where big meets beautiful. We take your brand and concept from property brochure to the great outdoors, with site hoarding, billboards and more. Working with leading estate agents and developers we bring property, literally to the streets of the UK and Ireland, increasing awareness before, during and after building completion. We have been helping our clients improve their property marketing performance for over 10 years. 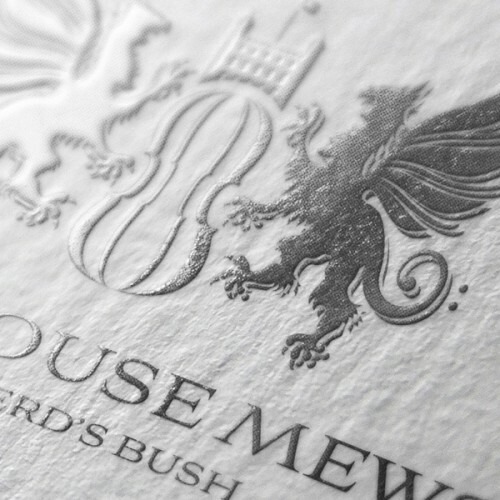 Through beautiful design, and a deep understanding of both the property market and buyers trends, we enable, drive and deliver creative marketing solutions that help our clients sell, market and build loyal customer bases. Commendably helped to ensure the client’s brief and high standards were carried out and achieved during the whole process. 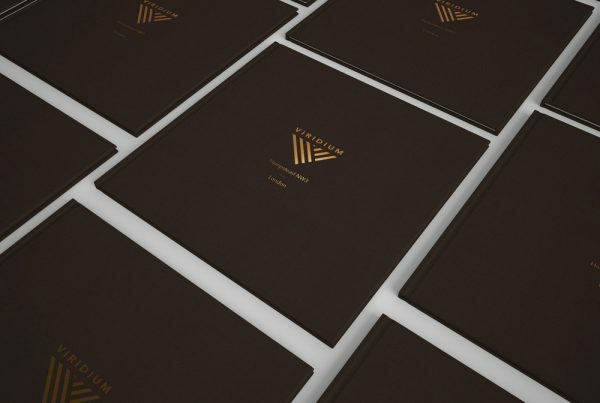 Founded by Managing Director Paul Doherty in 2003, our team of brochure designers and property marketers have over 10 years of experience delivering holistic and comprehensive creative selling tools for property professionals. Our online portfolio of property brochures, site signage, hoarding designs, property websites and CGI work are just the tip of the iceberg. Each piece of work we do, can be tailored to your specific needs, created individually to suit all budgets, and we are confident we can bring your ideas to life. We’re here to help. 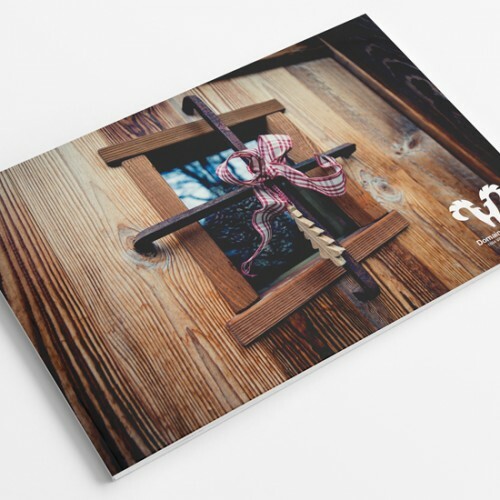 Talk to us about property brochures for your next campaign.